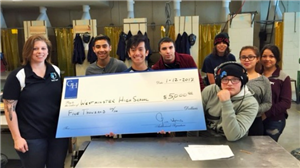 Metalworks Program Receives Grant to Help Send Students to Skills USA! $3,000 will be awarded to Westminster High School seniors enrolling in post-secondary technical training and/or engineering programs. 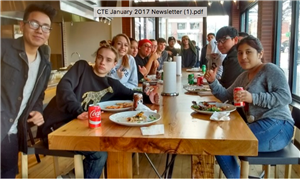 ProStart and Culinary Arts students visited Boulder Brands in December. 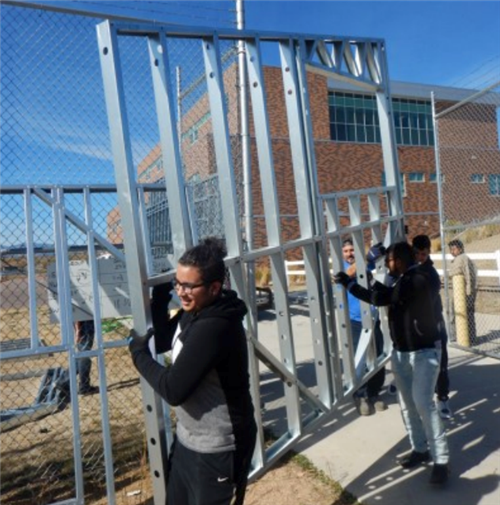 This project has proven to be a robust learning opportunity for the Construction 2 students . 50 students from the Business Management Program are preparing to compete in the District 2 competition for Future Business Leaders of America. 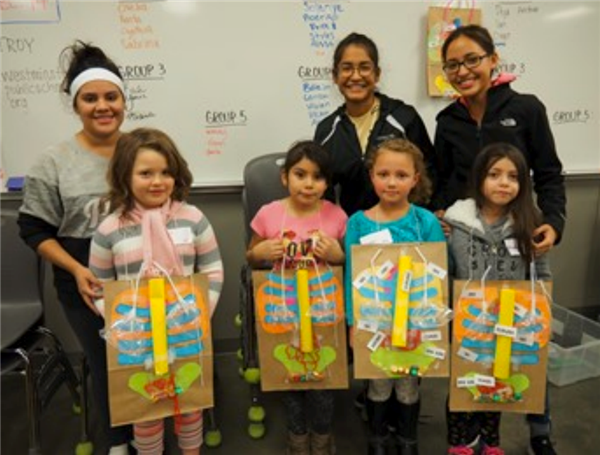 The WHS HOSA community service project in December partnered with Have a Heart. 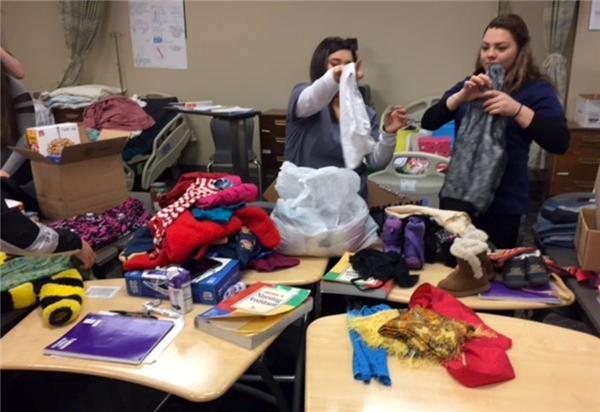 Students held a clothing and food drive during the holiday season to help those in need. 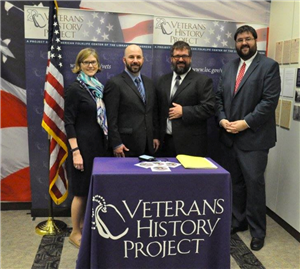 The Westminster Video Cinema Arts program was honored to be invited to present their film, MEDIC!, to the Library of Congress this past November. WHS Dinner Theater Proves to be a Huge Success! 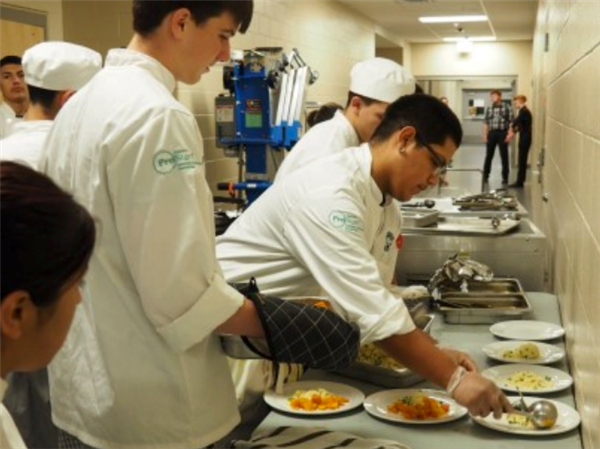 WHS Theater Department partnered with our new ProStart program to host our first dinner theater. WHS hosted by Dr. Cliff Barnes of Regis University for a special “hands-on” experience in the Regis cadaver lab. 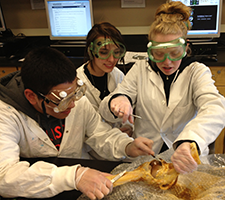 The 12th grade Project the Lead Way (PLTA) Biomedical Innovations classes hosted 40 elementary school students. 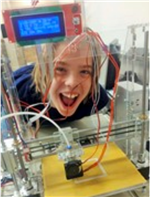 Mr. Figueroa’s technology classes are giving students experiences where their learned skillset comes to life. 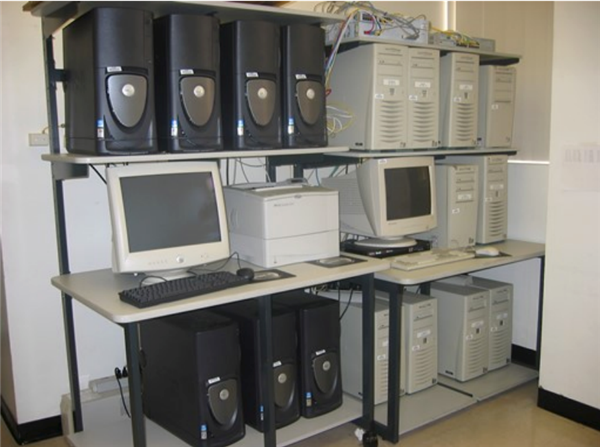 The PC Maintenance class is learning about cluster computing by building, programming, and running real-world simulations in order to solve problems we face or can relate to today. Thirty four Westy Marketing students competed in the DECA District Competition held at Johnson & Wales University. Several teams of marketing students from across the U.S. competed in the BizInnovator Pitch Competition, and one WHS team brought home 2nd Place! 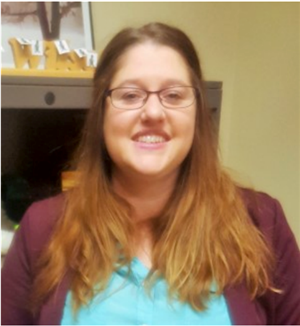 For new Horticulture teacher Heather Crabtree, horticulture and education are in her blood. Westminster High School will be hosting its first hiring fair the morning of April 21. Learn more!